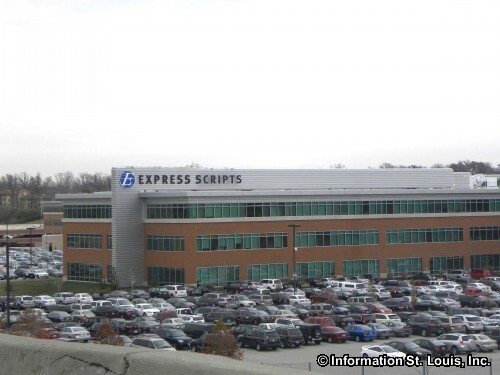 Express Scripts has its headquarters located in Cool Valley Missouri. 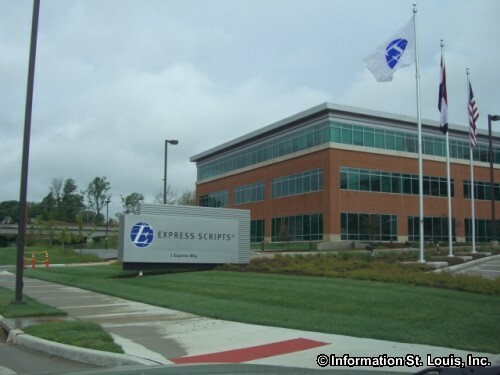 "Express Scripts provides integrated PBM (pharmacy benefit management) services including network-pharmacy claims processing, home delivery services, specialty benefit management, benefit-design consultation, drug-utilization review, formulary management, and medical and drug data analysis services. 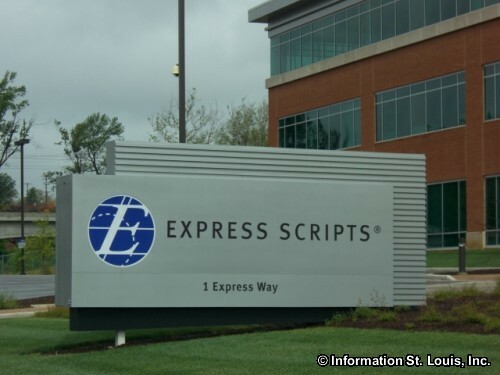 The company also distributes a full range of bio-pharmaceutical products and provides extensive cost-management and patient-care services."